Today in History–June 27–the Library of Congress features the Smithsonian Institution founded by James Smithson, who died on this date in 1829. A renowned British scientist, Smithson left the endowment to “increase and diffusion of knowledge among men.” Find out more about the man and the institution that includes numerous museums and research centers in the Today in History section. 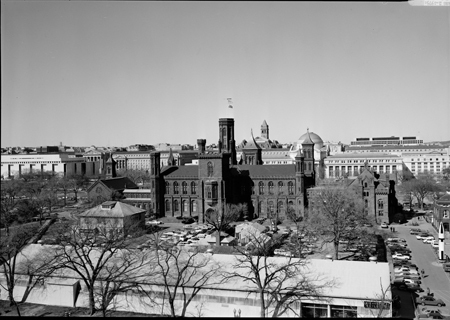 Then click the links below to access more Library archives related to the Smithsonian. Of course, you’ll also want to visit the main Smithsonian website from which you can access a multitude of digital resources.